KPD asked me to make him a scarf. 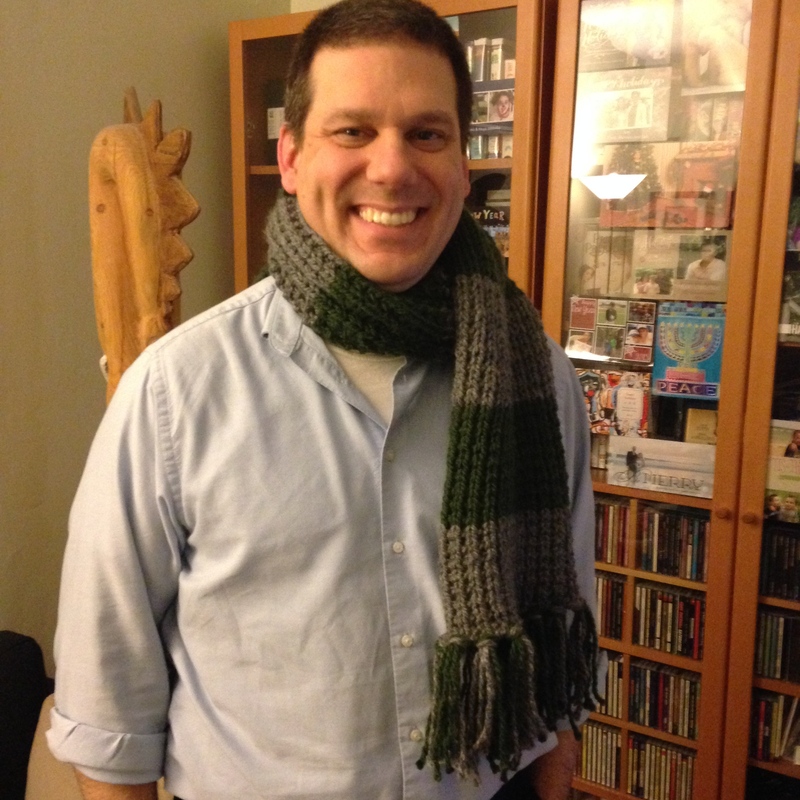 He was sorted into Gryffindor, but he wanted a Slytherin scarf. So I guess now he’s a Slytherin.